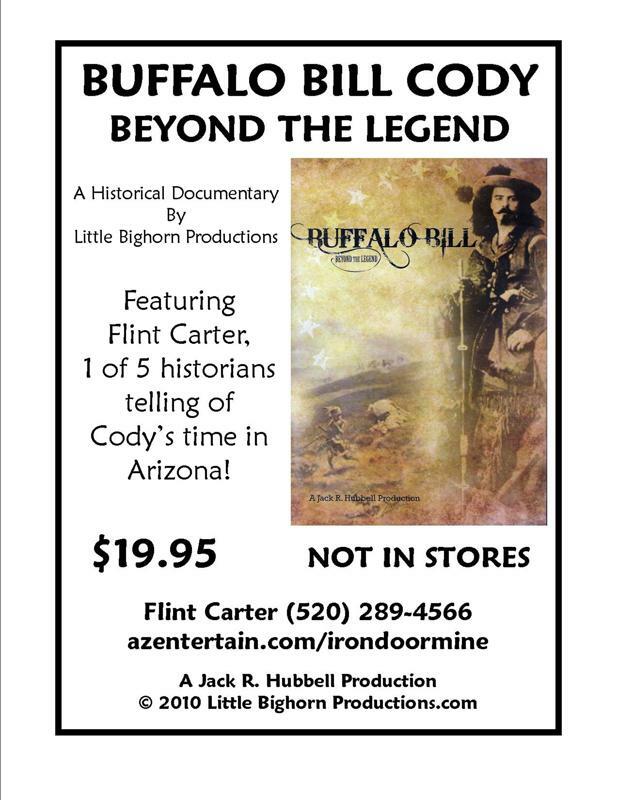 Buffalo Bill Cody DVD "Beyond the Legend" Featuring Flint Carter, 1 of 5 historians telling of Cody's time in Arizona. See Flint Carter in "Buffalo Bill Cody Beyond the Legend" DVD. Presents the human side of Buffalo Bill. Preview video is of a low quality Web browser. littlebighornproductions.com. Listen to seven songs and ballads on CD about the Iron Door Mine, the Santa Catalina Mountains, the Old West and Flint Carter. $9.95. Call 520-289-4566 for more information and to purchase directly. 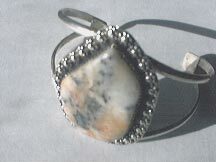 Mention the Iron Door web site. Legend of the Iron Door Mine article in The Explorer. November 25, 2009 special edition. 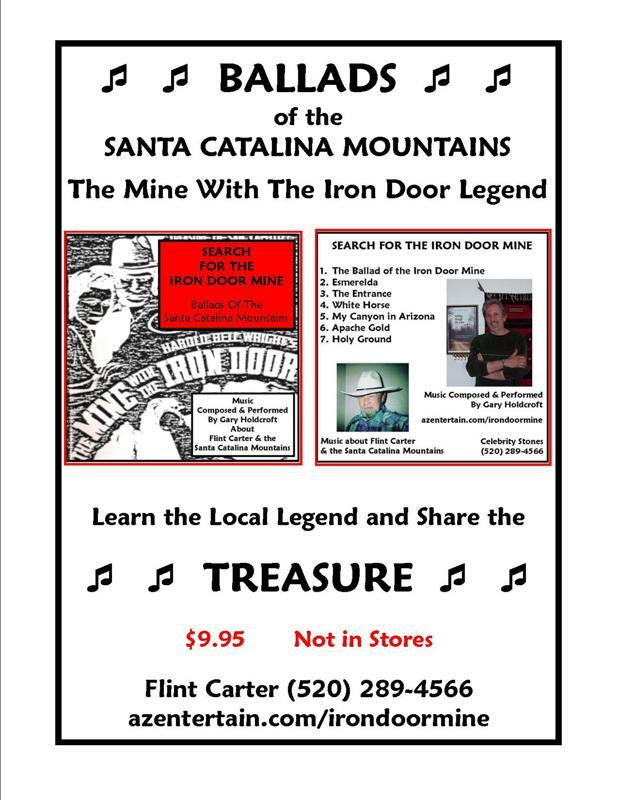 Read about Flint Carter and the history and legend surrounding the Iron Door Mine. Tours of the Iron Door Mine Museum by Flint Carter, displays of artifacts and specimens from the surround area. Call 520-289-4566. © 2005-2011 EMOL.org. / AZentertain.com. All rights reserved.